The band also shared a handful of U.S. tour dates. 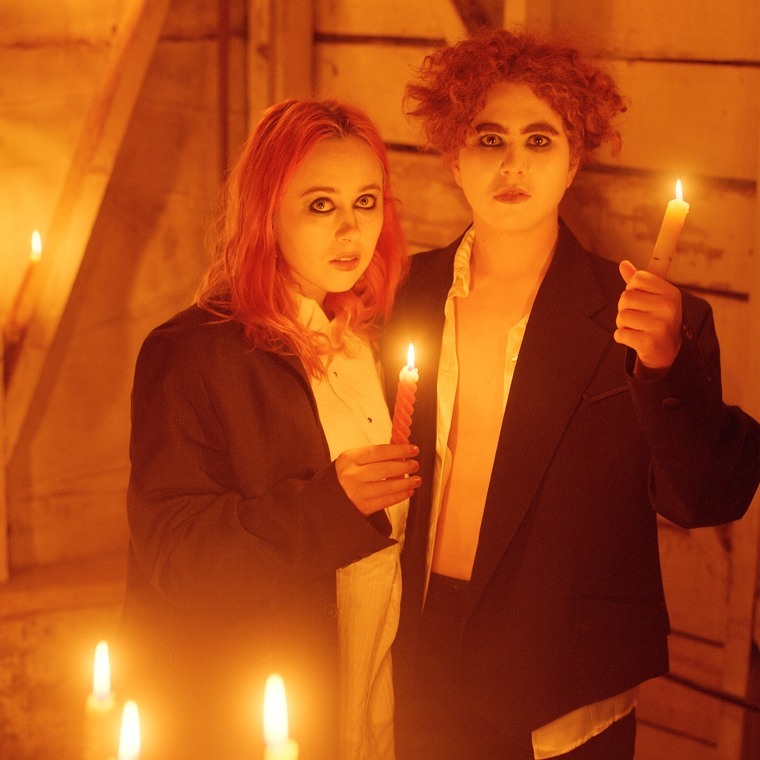 Girlpool has shared a new track "Picturesong," made with contributions from Dev Hynes a.k.a. Blood Orange. 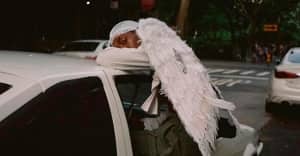 Heartache permeates through the song's amorous atmosphere, a rich confluence of bedroom pop, shredding, and prom ballad synths from Hynes, who also handles backing vocals, guitars, and mixing. Listen to "Picturesong" below, followed by Girlpool's upcoming tour dates with Land of Talk, Palberta, The Hotelier, and Special Explosion.